San Luis Obispo County is one of the most scenic destinations in California’s Central Coast. Full of natural beauty, the area is abundant with sites that are worth exploring. Use our San Luis Obispo travel guide to discover the area’s best attractions. Located just north of San Luis Obispo, Hearst Castle is an impressive 127-acre estate built by newspaper magnate William Randolph Hearst. Tour the grounds and mansion, consisting of unique artifacts, Renaissance art, carefully manicured gardens, and over 165 rooms. Our favorite spot is the sparkling Neptune Pool, which offers stunning views. This impressive estate is one of the best attractions in San Luis Obispo, visited frequently by locals and tourists alike. Every Thursday night San Luis Obispo pulls out all the stops for its Farmer’s Market. Take the classic cable-car-style SLO trolley straight from our doorstep to the Farmer’s Market and enjoy the delectable aromas filling the air as you approach. Stroll through six blocks of stands offering fresh produce, handcrafted goods, arts & crafts, delectable food, live music, and much more. Founded in 1772, the Mission de Tolosa is considered the city center of the historic Downtown District of San Luis Obispo. Surrounding the mission is Mission Plaza, now a venue for outdoor festivals, concerts, wine tastings, and other events. Lopez Lake Recreation Area is one of the top choices for outdoor leisure activities. With 22 miles of shoreline and pleasant temperatures year-round, the lake is ideal for camping, fishing, boating, canoeing, bird watching and much more. The Oceano Dunes are one of the few places where you can drive your vehicle on the sand, making it popular for locals and tourists alike. There are five and a half miles of open beach for vehicle use, adjacent to the Oso Flaco nature preserve with rare plants and animals. It is easy to spend an entire day here surfing, swimming, surfing, horseback riding and bird watching. Lauded as one of the best things to do in SLO, Montaña de Oro offers over 8,000 acres of rugged cliffs, sandy beaches, coastal plains, canyons and hills. The state park is popular among hikers, bikers, and nature lovers. Be sure not to miss the elephant seal rookery at the north end of the park. 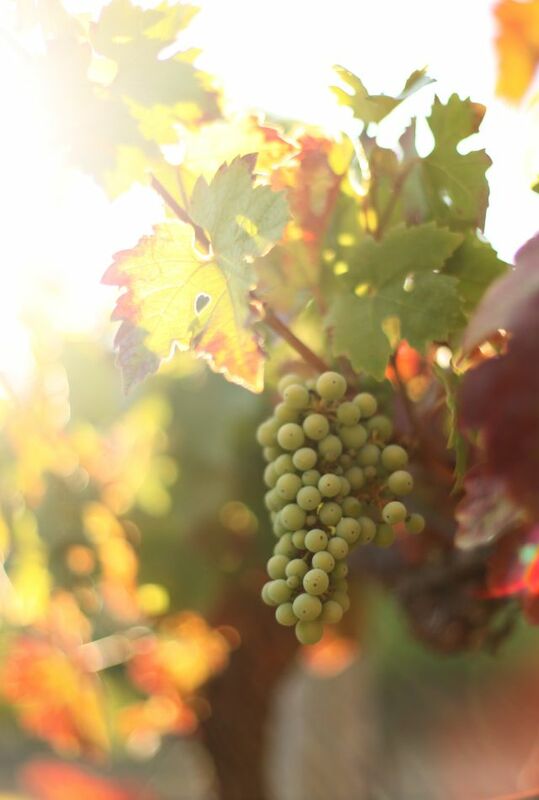 Central Coast wine country is renowned the world over for producing great wines. Stop by one of the many vineyards and wineries in the area to sample the grapes, and bring home a few souvenirs. This classic California beach town is home to top-notch dining and shopping, golf, horseback riding, and many more activities. Enjoy long white beaches with rocky cliffs and spectacular sunsets for a quintessential California experience. Step back in time in the historic village of Arroyo Grande. Still steeped in turn-of-the-century charm, the town features a unique array of antiques, specialty shops and fine dining. Known as the Gibraltar of the Pacific, Morro Bay is a waterfront town centered around the impressive Morro Rock. Explore the dunes at the base of the rock, as well as the harbor and estuary, home to an abundance of wildlife. There is also a collection of stores, art galleries, and boutiques to browse.